A real take on beauty, products, & life. There were a few new goodies I purchased/re-purchased in the month of January. Contrary to popular belief (aka my boyfriend’s belief), I do not buy new products every week. Am I guilty of walking into Target for toothpaste, and walking out with $50 worth of makeup, body lotion, dental floss … and no toothpaste – of course. But I like to think that we all are. 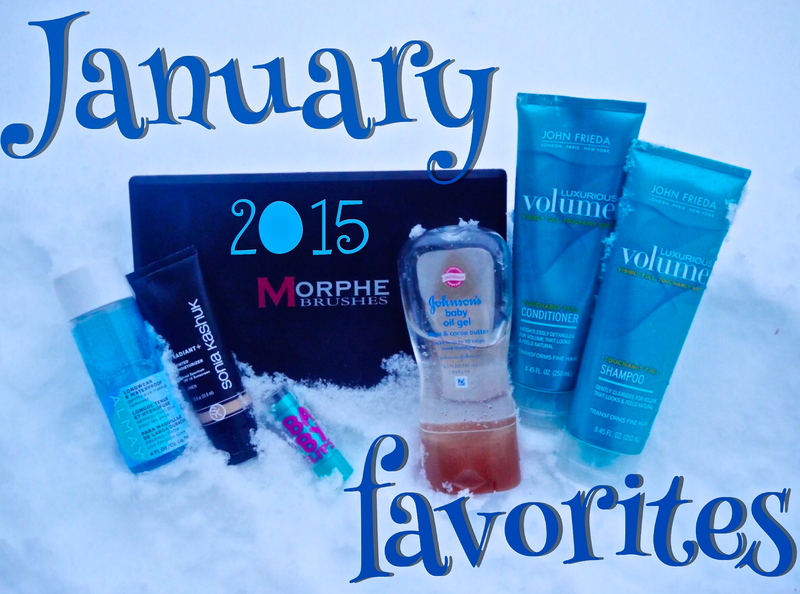 Read on to see my January favorites! This eye makeup remover TRUMPS any eye makeup remover I have ever used. If you’ve read my previous favorite’s post, you know I have dry, sensitive skin. The Almay remover is made specifically for those with sensitive skin. It’s not oily, messy, or harsh AT ALL. It gets the job done, takes off my waterproof eyeliner with ease, and doesn’t leave my skin irritated! Love. Love. Love. 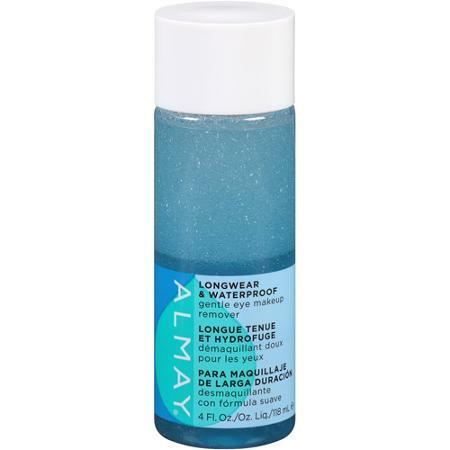 I am labeling the Almay Longwear & Waterproof Gentle Eye Makeup Remover as a MUST TRY for those of you with sensitive skin. To remove my eye makeup, I apply a generous amount to a cotton swab, and dab it on my eye. I repeat this process until my eye makeup is completely gone. 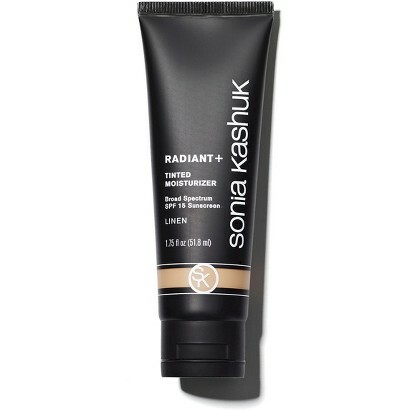 I’ve been using the Sonia Kasuk Tinted Moisturizer in the color Tan for 3 years now. This line offers 5 shades: Fair, Beige, Linen, Honey, and Tan. Since I’ve been on the paler side in recent weeks, I wanted to purchase one of these tinted moisturizers in a color that better matched with my skin tone – Linen is my current shade. I love wearing Sonia Kashuk’s tinted moisturizers because they feel like I’m not even wearing makeup, but still give AMAZING coverage! This is great for days when you don’t want to wear a lot of makeup (but still feel like you need to). I will usually apply a small amount to my face with my fingers. A little bit goes a long way!! 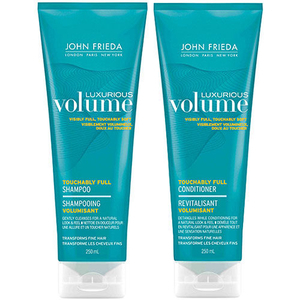 I’ve been loving the John Frieda Luxurious Volume Shampoo & Conditoner. If there’s one thing I want my hair to be, it’s voluminous! My hair appears much fuller every time I use this shampoo and conditioner combo. Worth the try if you want to achieve voluminous hair in just one wash – They’re under $6 each at Target! I especially love how my second day hair looks after using this stuff. If you’re big on watching YouTube beauty gurus like I am, then you know who Jaclyn Hill is. If not, here’s the short story: She’s a YouTube beauty vlogger who recently joined forces with Morphe Bruhes to create an eyeshadow palette. 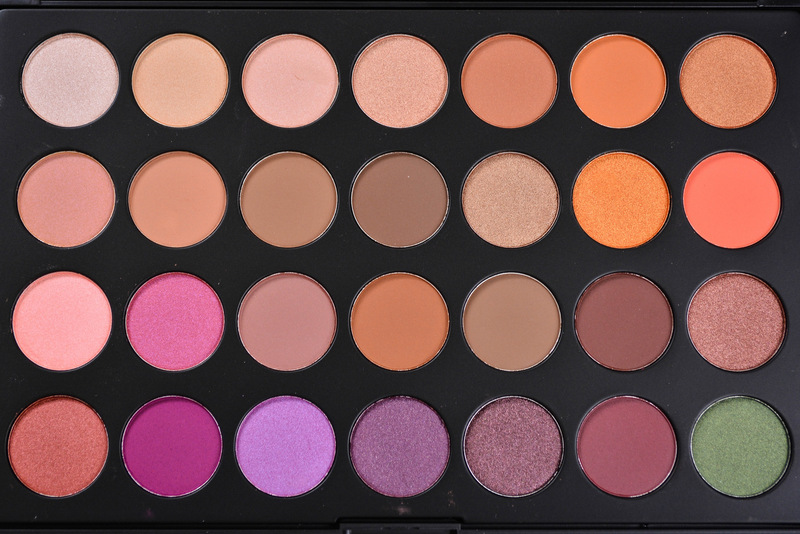 The Jaclyn Hill Favorites Palette features 28 of her favorite Morphe eyeshadow colors, and for $28 ($25 when using her coupon code “JACATTACK”), that makes each shade just under $1 each – You can’t go wrong. Not to mention, the color pay off and pigmentation is awesome (check out the swatches below). I finally received my palette in the mail last week, and have used it every time I’ve done my makeup since then. Another product I’ve used for a few years, and definitely should have made my Tried and True Toiletries post, is the Johnson’s Baby Oil Gel in the scent Shea & Cocoa Butter. You apply the gel after showering to your wet bod, and it locks in the moisture on your skin, leaving it feeling soooooo smooth (not to mention smelling great). I ran out a few months ago, and just remembered to pick some back up. It’s a life saver for my dry skin in the colder winter months! This is great if you aren’t someone who has a lot of time to moisturize properly with a body lotion once you’re dried off from the shower, as it takes about a minute to apply. PLUS, your skin will feel moisturized and soft all day long. 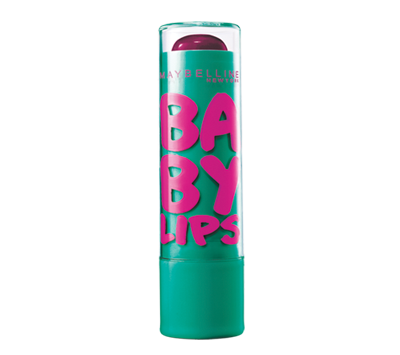 The Baby Lips lip balm in the color Grape Vine is another great product to use when you want to wear makeup, but not a lot of it. I loveeee wearing a Mauve lip. The Grape Vine balm gives me a smooth mauve color, without having to wear lipstick. Plus you don’t need a mirror to re-apply! I like to apply a maroon/mauve colored lip liner before applying the balm, to give me optimal color!